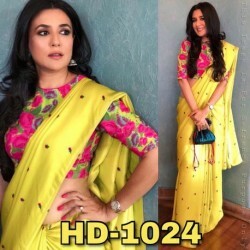 10 saree only in 499 rs. 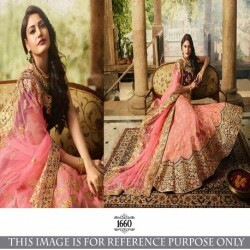 > Brand new saree pack of 10 only in 499 rs. 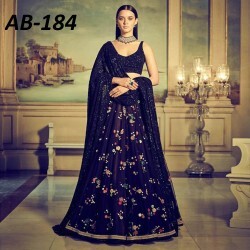 Brand new saree pack of 10 only in 499 rs.